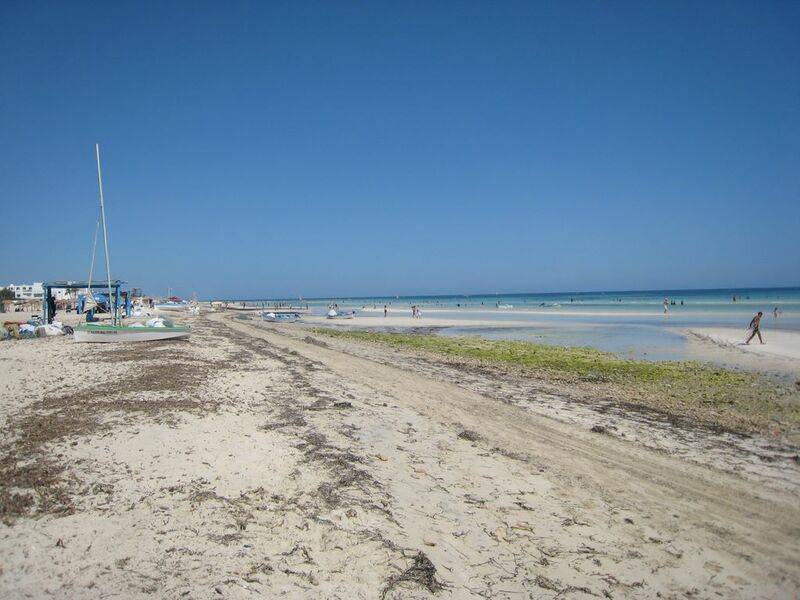 Dar Dhiafa Djerba | Djerba: Info, Maps, Photos, Hotels, Attractions, Restaurants, Excursions, Walks at sea, Quad .. The nine rooms and five suites are all unique and have a bathroom to share. All are equipped with a double bed in wrought iron or "doukana" (stage), installed under a dome. Each air-conditioned room overlooks a shaded patio or on one of the pools. Inside, the decor blends harmoniously restored antiques and crafts made in respect of materials and antique techniques. A great pool and a small pool; sumptuous hammam in the old. Djerba Golf Course nearby.